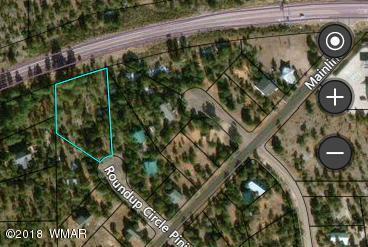 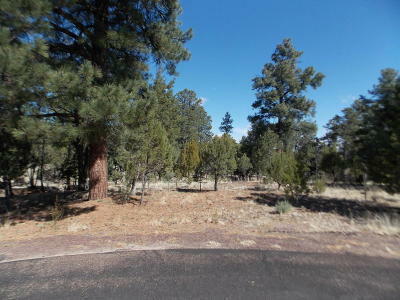 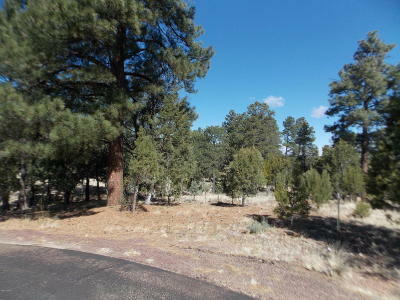 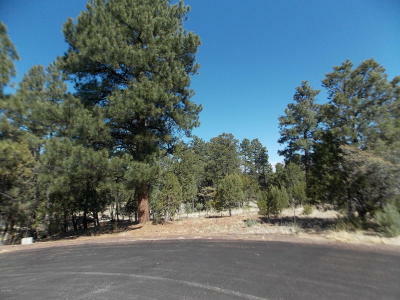 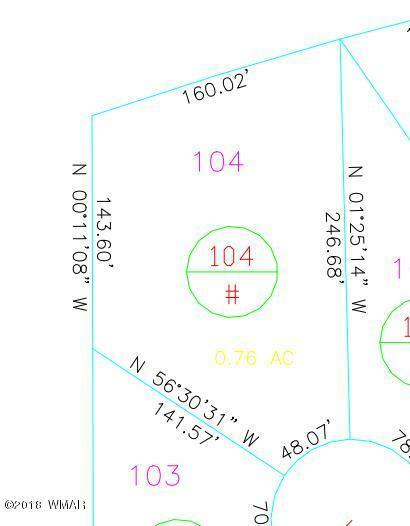 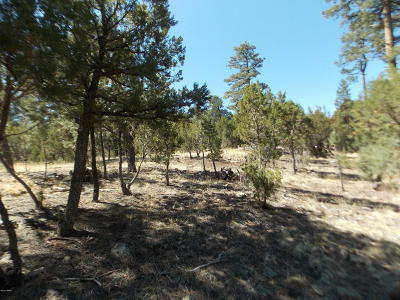 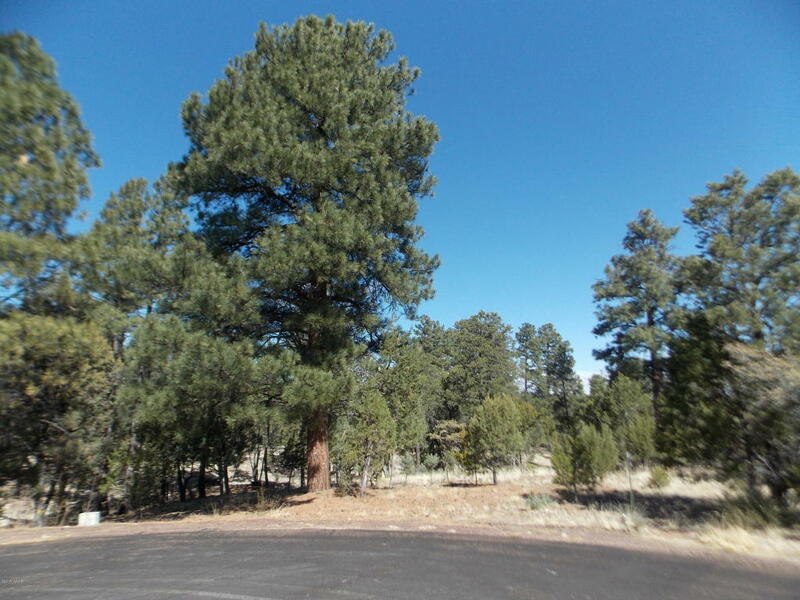 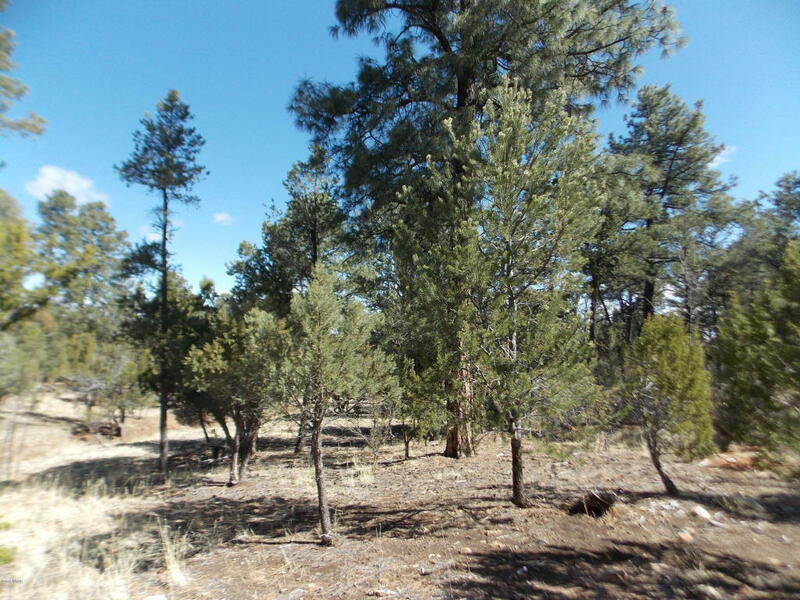 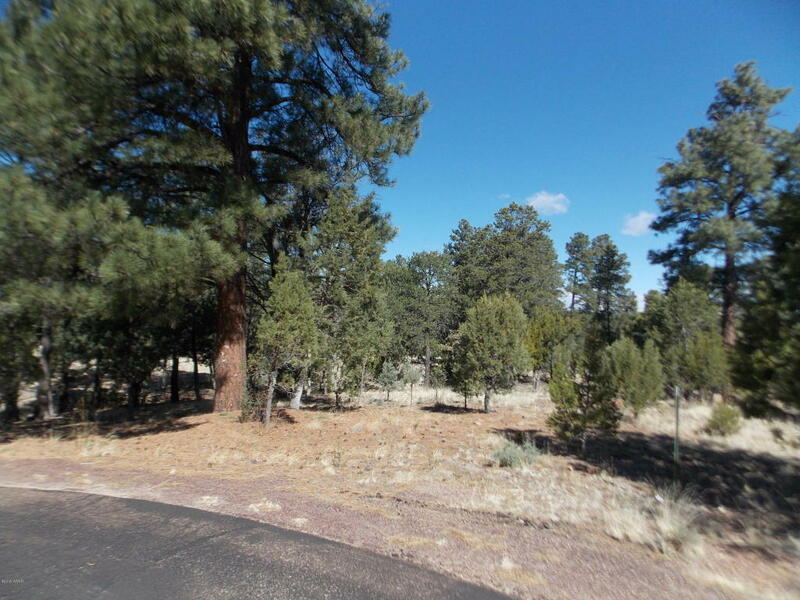 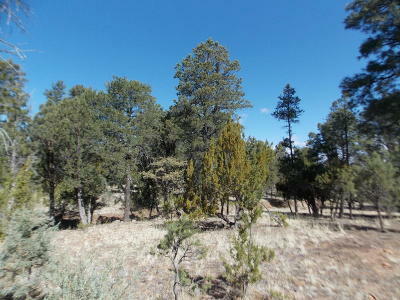 This lot is located in a cul-de-sac with plenty of Ponderosa Pines-SEPTIC installed and ready for you and your cabin. 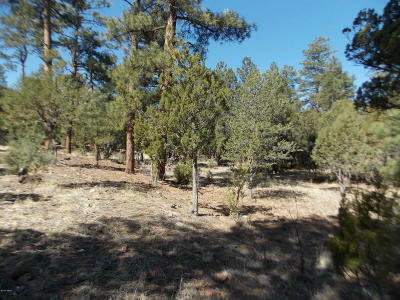 Plenty of USFS and greenbelt area close by for those long walks or watching the wildlife. Underground utilities-maintained paved streets-HOA to protect your investment.